In this day and age of social media, you can’t do anything without having a picture to prove that you did in fact just do something. That’s especially true when you go on a great adventure. People want to see your pictures. Share ‘em, tag ‘em, post ‘em, frame ‘em and mount ‘em on the wall. 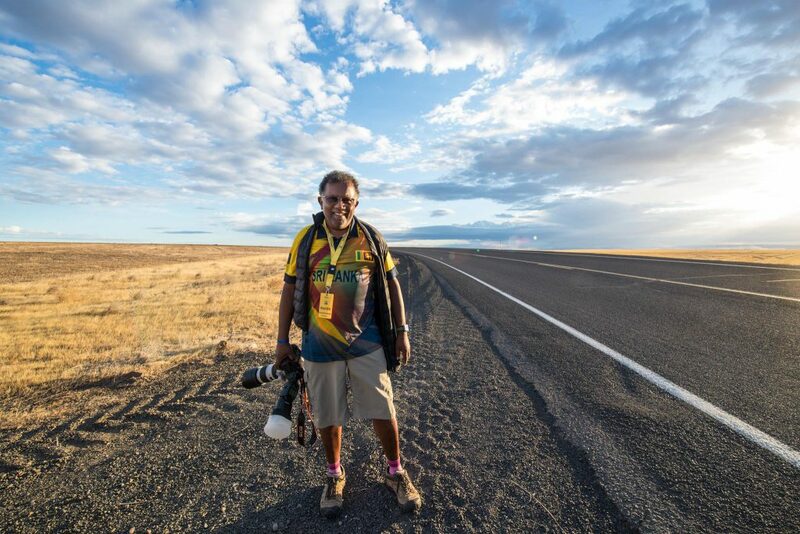 Fortunately, Cycle Oregon works with some truly stellar and dedicated photographers. These pedaling paparazzo can talk for hours with you about f-stops, camera rigs and storage devices. But what they really get jazzed about is taking your picture. And if you’ve been on any of the CO events, they probably have. Check out their lovingly compiled galleries and if you see something you like, they’d be happy to sell you a print.